Thank you, thank you for your love, support and patience with me as I figure out how to pull this amazing event together! I so appreciate the positive energy you have sent my way through email and text - and the kind words you are sharing with your communities about this event. This page is a resource page for you to pull from as we continue with our promotion. Each of you will find pictures you can pull off the page and use in your email or social media. 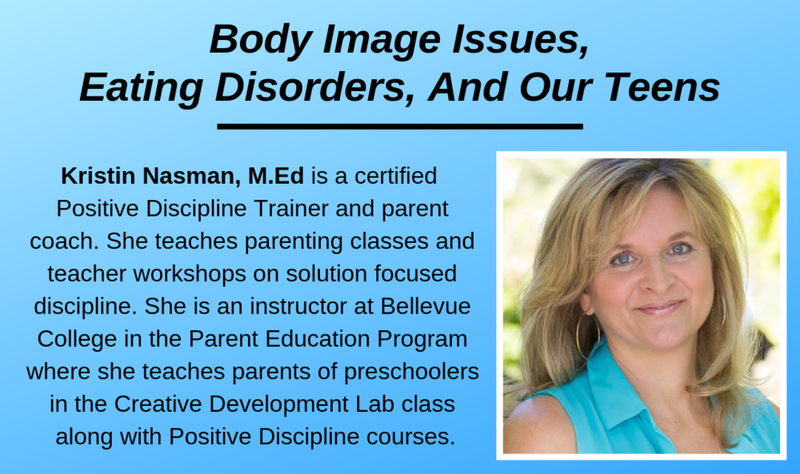 Each of the Parenting Teen’s with Positive Discipline guests are Certified Positive Discipline Educators, Trainers or Lead Trainers, certified through the Positive Discipline Association. 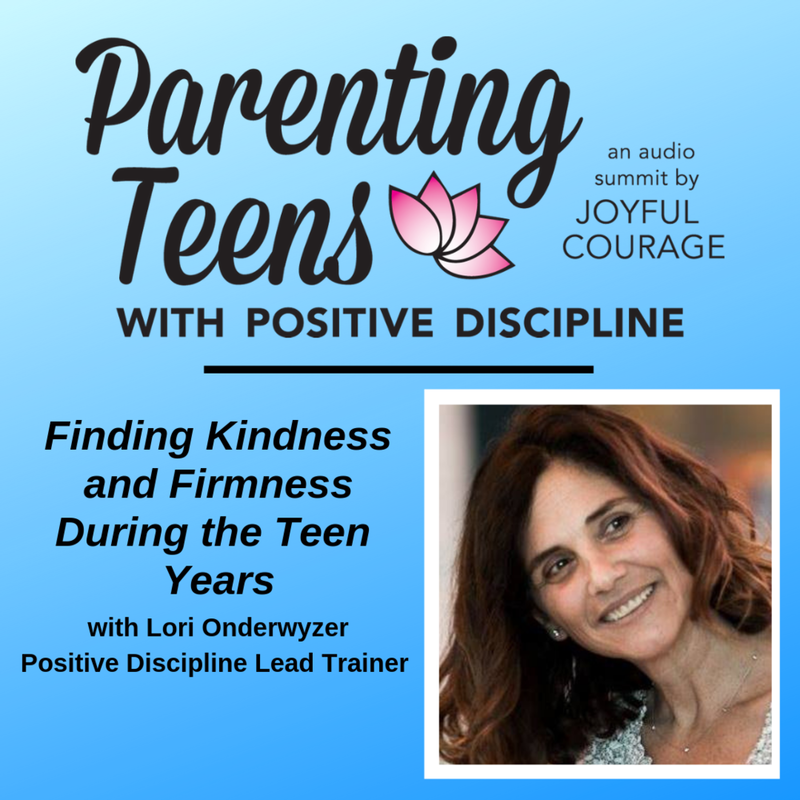 This summit is designed to give participants a deeper understanding of the theory behind Positive Discipline, and practical application tools for practicing PD with your teenagers. 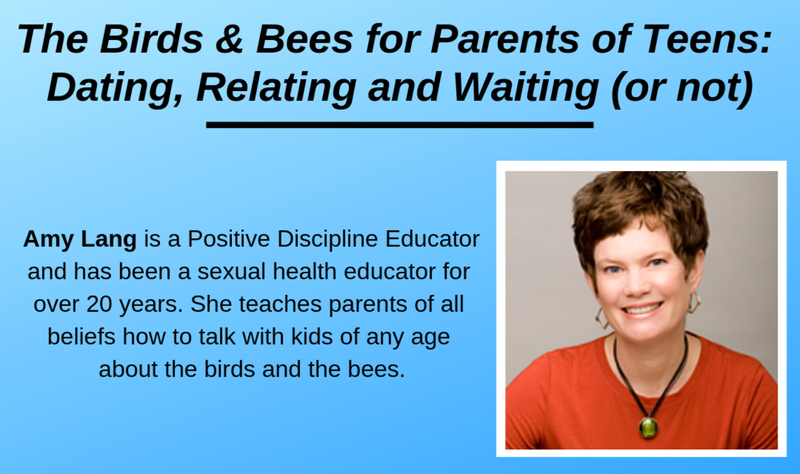 Every parent, child and home environment is unique and dynamic, even as much of the experience of raising teenagers is collective. 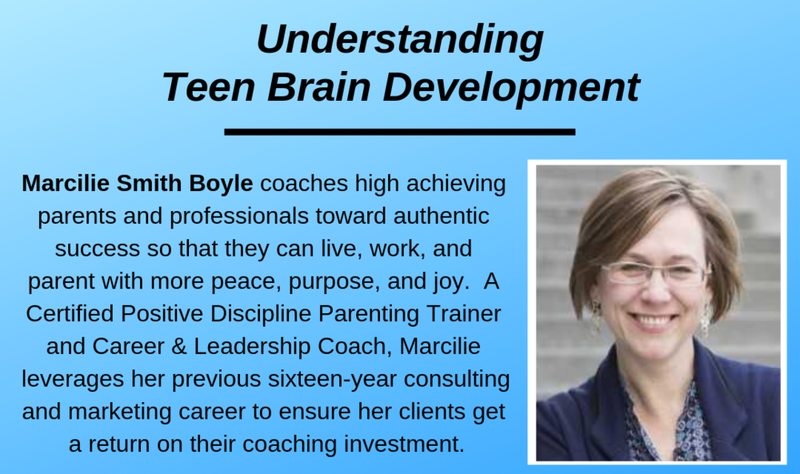 This summit seeks to highlight the places we can focus on to give our teens maximum opportunity to feel loved, supported and connected to the adults in their lives, and know that they matter deeply. Click here for audiogram file.